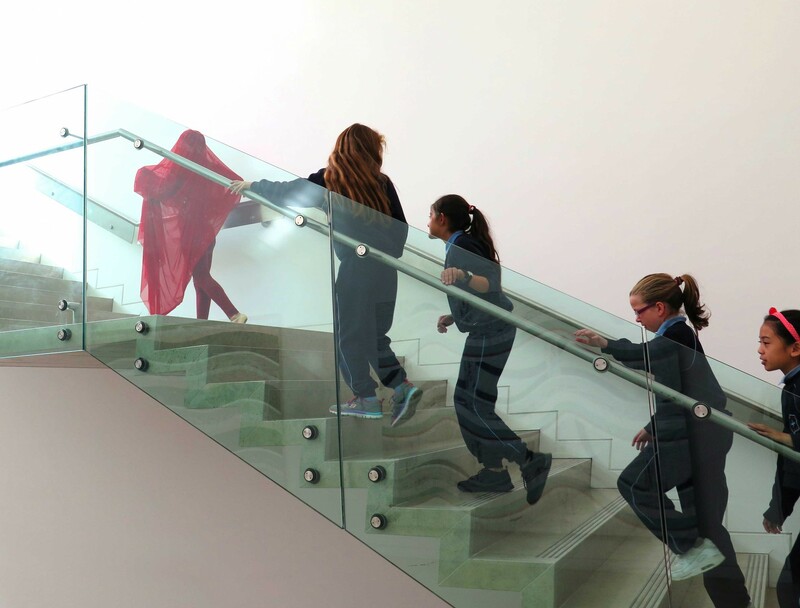 Room 13 Inquiry is an initiative of Fingal County Council‘s Arts Office in partnership with the schools and artists involved. It is generously funded by Fingal Arts Office with additional funding from the Arts Council of Ireland and support from Draíocht. The schools fund the necessary studio space which includes lighting, heating and studio furniture costs, along-with providing essential support to the artists and children.